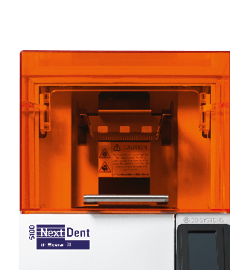 4-axis entry-level model for millable CAD/CAM materials.  Compact 5-axis milling unit with a maximum range of dry-processing indications. 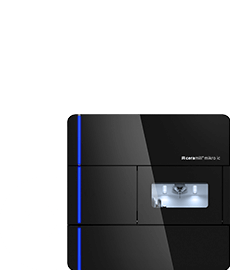 Robust 4-axis wet grinding unit for maximum processing speed when processing blocks. 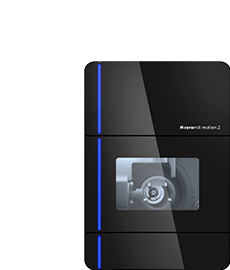 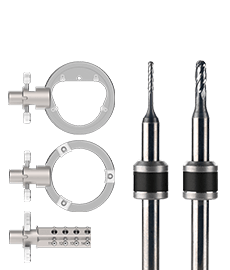 5-axis milling and grinding technology for unlimited range of indications and full in-house value creation.  The fastest and most accurate 3D printing system for maximum flexibility and productivity.